DreamWorks Classics Vol. 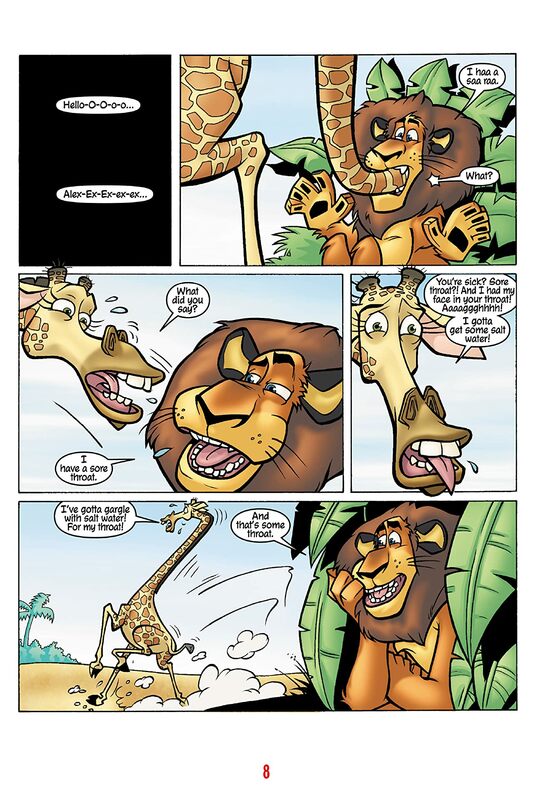 3: Game On! 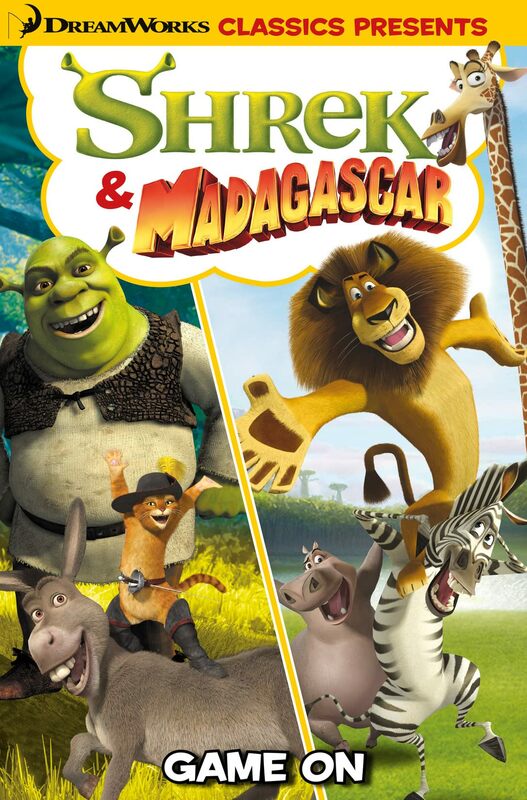 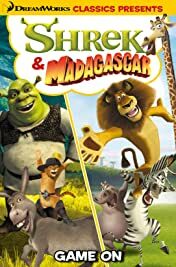 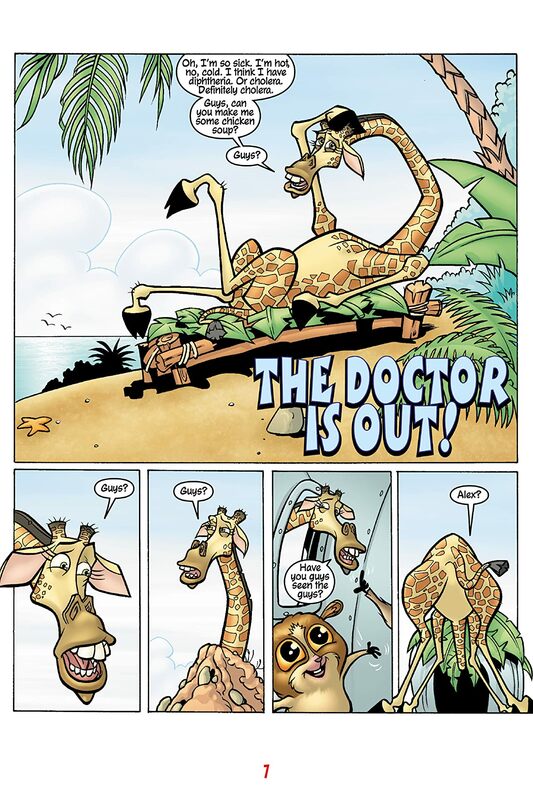 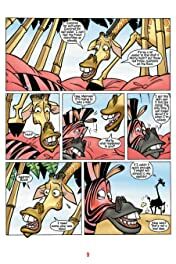 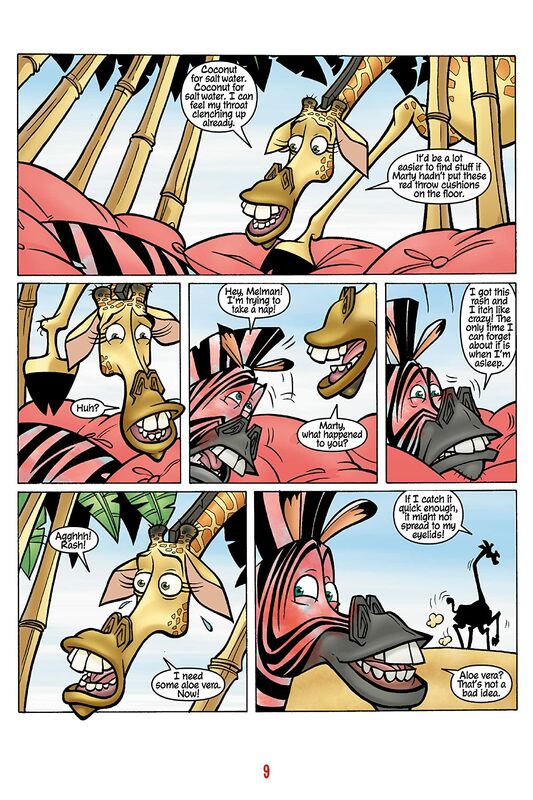 It’s another DreamWorks collection of hijinks and hilarity, including some of the best classic comic strips from Far, Far Away featuring Shrek, Fiona, Puss and Donkey, plus more madcap adventures from the Madagascar crew – including the infamous Zoosters, the Penguins, King Julien and many more!